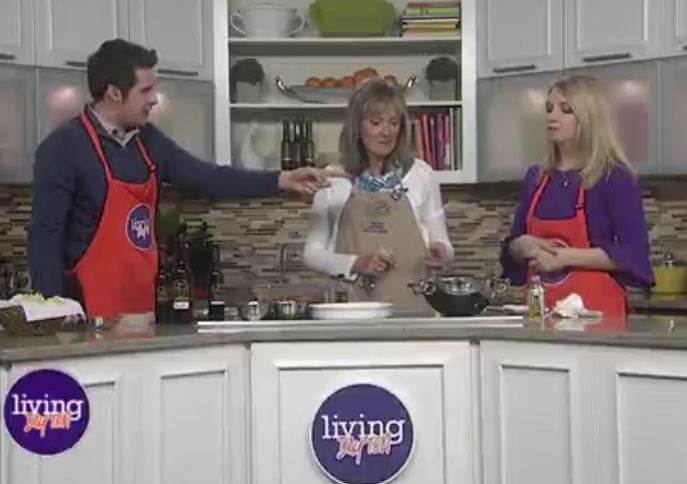 Melanie Cedargren, owner of The Spicy Olive was on Living Dayton with some flavorful ideas for your NCAA tournament parties. Melanie made Blackberry Ginger Garlic chicken wings by marinating chicken wings in Blackberry Ginger balsamic and Garlic olive oil. For spicier wings, use our Chipolte or Harissa olive oils for a little heat. Our Texas Caviar is one of The Spicy Olive’s most popular recipes. This veggie salsa is full of black beans, tomatoes, black eyed peas, corn, green onions and cilantro. Dress this salsa with Persian Lime olive oil, Neapolitan Herb balsamic vinegar and Baklouti Green Chili olive oil for a spicy kick. Serve with tortilla chips. Lastly, Melanie added flavor to popcorn by drizzling with White or Black Truffle oil and a sprinkle of Black Truffle sea salt. Delicious! Other combinations to try on popcorn, Tuscan Herb olive oil with a sprinkle of parmesan cheese, Chipolte olive oil with our new Bacon Sea salt or Rosemary olive oil with grated Romano cheese. 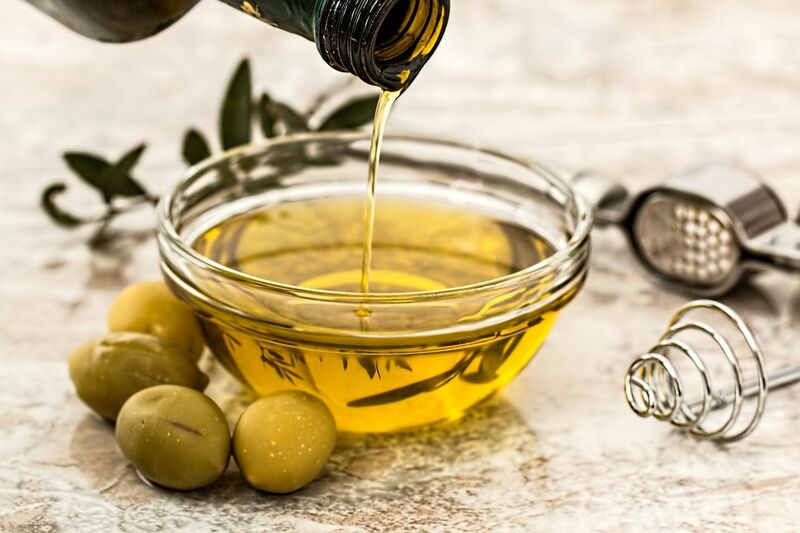 Spicy Olive Wine Tastings for March 22, 23, 29 and 30th ! Easter Ideas from The Spicy Olive on Fox 19!